Patrick graduated from the West Coast College of Massage Therapy in Vancouver, BC. Patrick took his specialty in sports massage, these skills were fine tuned while practicing at the University of British Columbia Aquatic Center with other sports massage therapists and sports medicine professionals. This lead Patrick to being the first RMT invited to practice at the New West Orthopaedic & Sports Medicine Centre in New Westminster, BC. Patrick returned to Nova Scotia, co-establishing Truro’s first clinic with chiropractic and registered massage therapy. This was followed by establishing a multi-disciplinary clinic, which lead to the expansion at the current location. 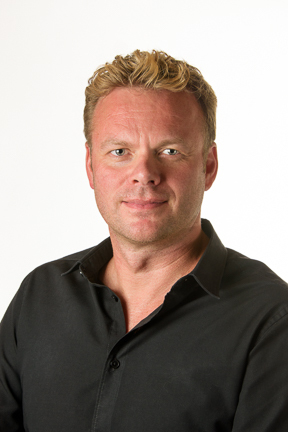 Patrick has served on several committees and the Board of the Massage Therapist Association of Nova Scotia. 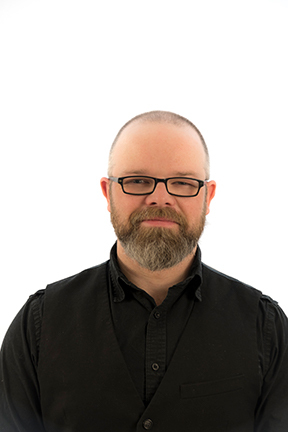 Patrick has represented Nova Scotia on the Canadian Alliance of Massage Therapists. Patrick has been an instructor and supervisor at both massage therapy colleges in Nova Scotia. Patrick has been chief massage therapist and supervisor at numerous provincial, national and international athletic competitions as well as providing courses for a variety of medical professionals. 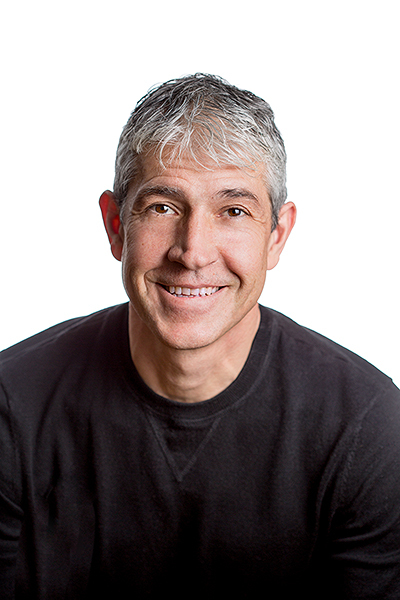 Over the past 20 years of his practice he has remained focused on function; knowledge of biomechanics and anatomy allows him to direct the treatment to achieve the goal to get people back to activity. The range of post graduate courses he has completed includes therapeutic touch, craniosacral, NMT; neuromuscular, strain-counter strain, orthopedic assessment and manipulation, myofascial/active release, MET; muscle energy technique, Kinesio Taping I&II and IOC Sports Symposia on kinesiology taping and muscle performance in sport, and acupuncture. All of these have been utilized treating a variety of sports; track & field, swimming, diving, triathlon, field hockey, football, rugby, hockey, lacrosse, soccer, gymnastics, volleyball, basketball, curling, wrestling, not to mention all the alpine, nordic and sliding sports. Patrick was selected as a member of the Vancouver 2010 Winter Olympic Games, specifically the Whistler Polyclinic Therapy team in the Athletes village. Patrick enjoyed this once in a lifetime experience working with Canada’s best medical team treating Olympic athletes from all over the world. Patrick also contributed his skills for the Halifax 2011 Jeux Canada Games and with NS Canada Games Women’s Curling team for 2015. This year has been very exciting for Patrick, continuing to work with CEC Track & Field, winning 6 titles. Sponsoring and treating our local Canada Games athletes. Working with Dalhousie University, the AUS Conference Champions Men’s & Women’s Track & Field Teams. Dalhousie Women’s Curling, Team Jones, who recently won gold represented Canada at the World Junior Championships. Patrick enjoys promoting the profession, traveling, photography, coaching track & field and the time spent with his wife and three children. 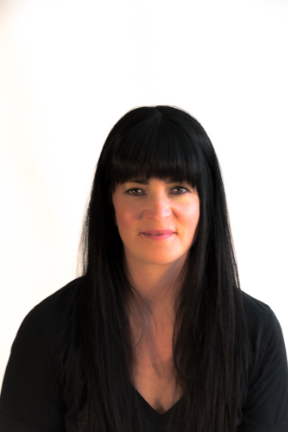 Jill is a graduate of Saint Mary’s University and the Canadian Therapeutic College, and has been practicing as a registered massage therapist for the past 11 years. She has completed her five years of course-work and final exams with the Canadian College of Osteopathy (College d’Etudes Osteopathiques) and is currently working on her thesis. Jill’s thesis topic is based on osteopathic treatment of those suffering from digestive problems with an expected completion date of May 2018. Jill is also a certified yoga teacher with eight years of teaching experience and is currently offering classes in the Yoga Attic at LHC. Jill’s treatment approach draws from her massage therapy and yoga background while taking an osteopathic perspective viewing the body as a series of interrelated systems with the innate ability to self regulate and heal. Jill’s manual therapy encourages and supports the process of the inherent wisdom of the body. Special interests of Jill’s practice includes therapy for concussion syndrome, headaches/migraines and TMJ dysfunction. 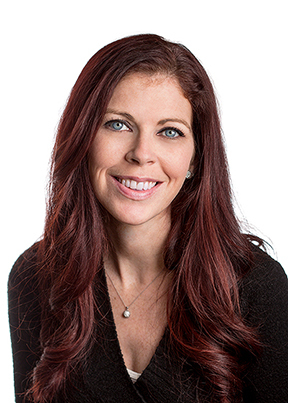 With ten years of craniosacral therapy experience, Jill has enhanced palpation skills to help regulate dysfunction of the craniosacral system (cranium to tailbone inclusive). Additionally, Jill has great success in the treatment of chronic low-back pain and digestive issues. She enjoys treating people of all age groups, from infants to the elderly and views each patient as a unique case with unique therapeutic needs. Jill was born and raised in Truro and is happy to be raising a family of her own here. She has been working at LHC for 11 years now and truly values the benefits of working with many other professionals in a multidisciplinary setting. The education gained by working with other health care professionals and having regular rounds meetings is immeasurable as a therapist and to the patients. 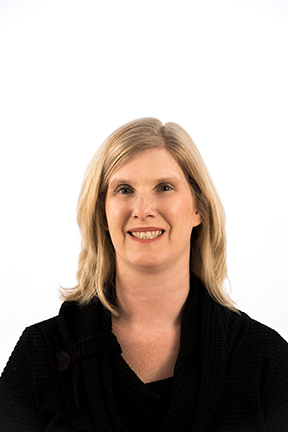 Jill has a passion for learning and growing as a health care practitioner and continues to upgrade her knowledge in all areas health related. Jill’s down time includes hiking, stand-up-paddle boarding, rock-climbing, mountain biking and enjoying the great outdoors with her family. Laura was born and raised in Amherst, Nova Scotia. 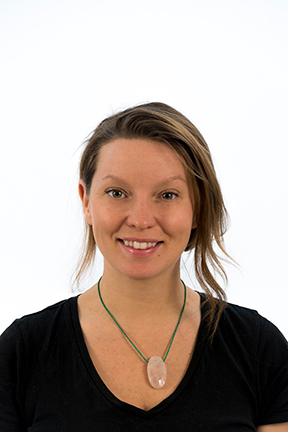 In 2004, Laura moved to Halifax to begin her Massage Therapy Certification at ICT Northumberland College. During this two year, 2200 hour course Laura learned Swedish Massage Techniques and their use in treatment, also opting to take electives in Myofascial Release. After achieving top grades in June of 2006, Laura worked at a clinic in Bedford before coming to Legge Health Clinic Inc. Upon moving to the Colchester area she has been enjoying many outdoor actives in all four seasons and attending music and arts events. Laura continues to increase her knowledge base taking advanced courses in Deep Tissue Treatment, Kinesio-taping, Yogasana and anatomy to further aid her patients in their recovery and homecare. In April of 2010 she attended a John Barnes Myofascial Release seminar widening her study of the technique. Going in depth in to the structure and manipulation of myofacical tissue. Focus was placed on fascial assessment and multiple release approaches. Topics includes the craniosacral system with release learned for all cranial bones and spine to sacrum. Laura uses this approach to treat restrictions assisted with tempromandibular joint dysfunction and many other common conditions. Shane Richer is a Registered Massage Therapist, a graduate of the Canadian College of Massage & Hydrotherapy class of 2007. Shane’s approach to massage is to learn about the function and use of your body in everyday life. Assess the body for areas of dysfunction, particularly decreased mobility. Improve and restore function through hands on therapy often paired with movement. Support and reinforce that function with exercise, skill based movement and education. This approach is complimented by Shane’s ongoing drive to learn about the body and how to support its healing and physical integrity. Continuing his education he has completed course including: FMS, SFMA, Kiniseotaping , Orthotic Foot Biomechanics, Compression garment therapy. Over the past 11 years Shane has practiced the marital art of Aikido, attaining the rank of 2nd degree black belt. Aikido is a practice of non-violent conflict resolution, an art greatly dependant skill and subtlety of movement to manipulate balance and dissipate the force of an attack. Aikido has inspired and driven his view of movement as a skill. Shane also uses his hands to work with wood, metal and leather and loves to move his body through our natural environments, especially our coasts and woodlands. Dr. Michael McCoul, grew up in Subenacadie and holds a degree in chemistry from Dalhousie University, Halifax, Nova Scotia. He then completed his 4 year chiropractic training at the Canadian Memorial Chiropractic College, Toronto. He has been serving the Hants East and Halifax areas since 2000. Dr. McCoul offers an integrative approach to chiropractic, utilizing hands on, as well as, mechanical adjusting techniques. Correcting structure and reducing nervous interference, are key components in a wellness model. Dr. McCoul believes that if you want to feel better, you have to start today. Michael is thrilled to be joining the clinic’s team delivery of healthcare. 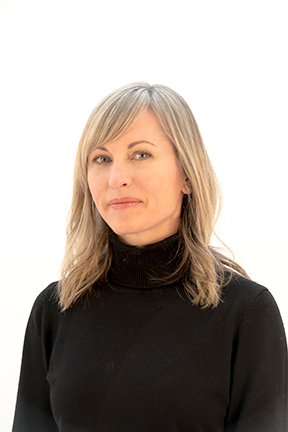 Stephanie is a licenced Naturopathic Doctor and a member of the Nova Scotia Association of Naturopathic Doctors (NSAND), the College of Naturopathic Doctors of Alberta (CNDA), and the Canadian Association of Naturopathic Doctors (CAND). Stephanie graduated from Dalhousie University in Halifax, NS where she completed her Bachelor of Science with a double major in Biology and Psychology. Having a lifelong passion for health and wellness, entering into the field of healthcare was always in the books. Upon being introduced to the philosophies and practices of naturopathy, her decision to pursue a career as a naturopathic doctor was an easy one. She re-located to Toronto, ON where she successfully completed the accredited, four-year naturopathic medical program at the Canadian College of Naturopathic Medicine (CCNM). Throughout her four years of studies at CCNM, Stephanie completed a one year internship at the Robert Schad Naturopathic Clinic and a four month placement at Anishnawbe Health Toronto. Since graduating, Stephanie has also completed additional studies in natural weight management and sports nutrition. Stephanie has a general family practice and works with patients who have various health concerns in order to achieve their health goals. Having grown up in Truro, she is excited to be home and working with the Legge Health Team to improve the health and happiness of our community. 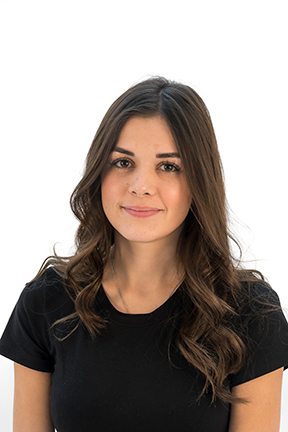 Jillian is a Truro native and happy to have recently returned home after receiving her accreditation in Manual Osteopathy from The National Academy of Osteopathy in Toronto. She also holds a BSc in Kinesiology from Dalhousie University and a BSc in Nursing from The University of Prince Edward Island. 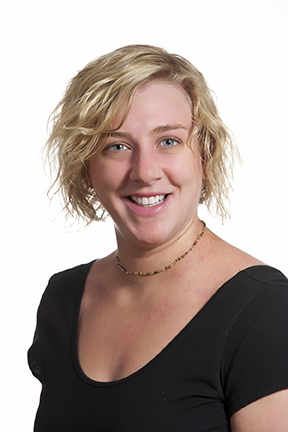 Jillian is currently dividing her time between practicing as a Manuel Osteopath and a Registered Nurse. With a strong background in the health sciences, she has a clear and concise understanding of the cause and effect of various origins of pain. As a dedicated athlete, she is especially familiar with treatment of muscle and joint pain. 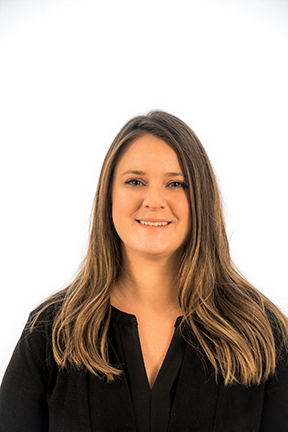 Having experienced a number of academic disciplines in the health community that has led her to her present comfort zone treating joint and muscle pain and discomfort, Jillian is a welcome addition to our team. Savanah has returned to her native Nova Scotia hometown after receiving a Massage Therapy Diploma with the Alberta College of Massage Therapy in Grande Prairie, Alberta. Following her practicum placement, Savanah was recruited as an employee with a quality assurance approved, leading spa of Canada where she practiced therapeutic, relaxation, and prenatal massage. Savanah understands and is passionate of all physical and psychological benefits that can be achieved by preforming massage therapy. She is hopeful to specialize in prenatal massage. She is excited to be a part of our team, where she expects to master her techniques, and be challenged by a new experience in a clinical setting. Having grown up in the Annapolis valley, Morghain has always had a passion for the healing arts. From childhood to now, she has always enjoyed being out in nature, and creating music and art. Morghain attended the Canadian collage of massage and hydro therapy in Halifax, in 2012, completing the course in 2014, beginning her career in Halifax. Later she moved on to practice in the valley having experience in spa and clinic settings, as well as practicing with her own independent business. Morghain was most inspired during her education with the study of myofascial release, with seminars hosted by Peter Stuart, a student of John Barns. Viewing and experiencing how the body can be approached as an intricate system, to heal not only physical conditions but emotional as well, has kept Morghain inspired on the path for more holistic modalities to best suite her practice and her patients. Treating from a wide range of modalities, from myofascial to therapeutic to relaxation, she looks forward to joining the team at Legge health clinic, and establishing a treatment plan that best suites we patients lifestyle. Jen is most passionate about movement and has been blessed to be able to hold space and heal through both massage therapy and yoga. Since graduating from CCMH in 2001, Jen has continued to expand her knowledge and skillset through a variety of courses including Thai massage at The International Thai Massage school in Thailand (2002), completed three years of Osteopathy studies at The Canadian College of Osteopathy (2007-2010) and two yoga teacher training programs in Toronto (2004 & 2005). After seeing that the root cause of so many clients ailments stem from lack of core strength, instability and over all lack of mobility her approach to bring function & harmony back to the body is through hands on work including myofascial work and muscle energy especially. Jen is a very vulnerable and empathetic therapist to suffering in constant pain, the mental struggles of not being able to physically do what you love to and the importance of listening to your body, respecting its edges and taking the appropriate time to rest & rehab, after going through three back surgeries herself. Her first partial discectomy was back in 2010, has since had another one and most recently has been fused from L4 to S1. She has continued to thrive throughout this journey being able to return to work and all of her activities; yoga, crossfit, swimming, paddleboarding, surfing, hiking and aerial silks. Jen’s other interests include travelling, photography, music and her great dane puppy Ziggy. Jennifer is the office manager at Legge Health Clinic. She is a relatively new member of the Legge Health team, joining the Clinic in 2014. Jennifer enjoys working in healthcare environment and has done so for more that 18 years. Her experience and positive attitude contribute to the team approach in helping clients. Jennifer currently lives in Brookfield with her two children Alexander and Allyson. She enjoys the outdoors and spending time with family and friends. A native of Toronto, Ontario, Katie moved to Truro when she was a child. She is a graduate of the Medical Office Administration Program at Success Business Collage. 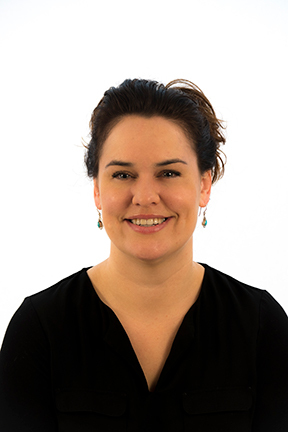 Katie joined the Legge Health Team in 2010 and brought with her significant background in the healthcare environment, as well , as experience with The Department of National Defence. She enjoys helping Legge patients on their paths to better quality of life and improved athletic performance. Outside of the office, Katie enjoys spending time with her family and friends.